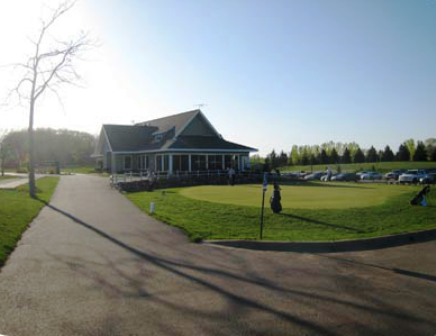 Hazeltine National Golf Club is a Private 18 hole golf course located in Chaska, Minnesota. 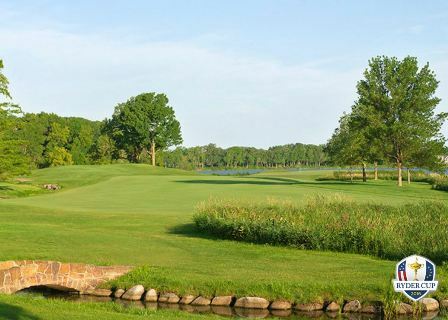 Hazeltine National Golf Club first opened for play in 1962.The course was designed by Robert Trent Jones, Sr.. Over time, Jones modified many holes to adapt it to the needs of major championship play. In advance of the 1991 U.S. Open Championship, his son Rees Jones made changes to the design, and he continues to work with the club to maintain the competitive standard that his father set forth. 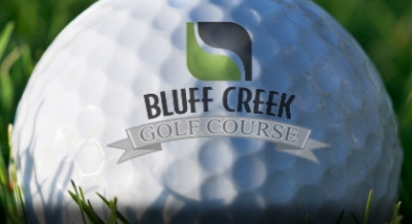 This rolling hill course has narrow fairways, and small fast greens. Water hazards come into play on nine holes. Par for the course is 72. From the back tees the course plays to 7,237 yards. From the forward tees the course measures 5,724 yards. 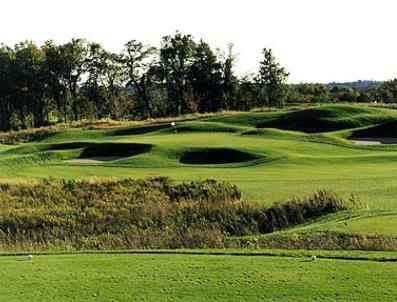 The longest hole on the course is # 15, a par-5 that plays to 595 yards. The shortest hole on the course is # 8, a par-3 that plays to 178 yards from the back tees. 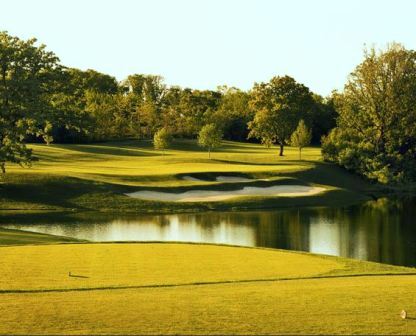 Watch out for # 3, a 580 yard par-5 challenge and the #1 handicap hole on the course. The easiest hole is # 13, a 205 yard par-3.